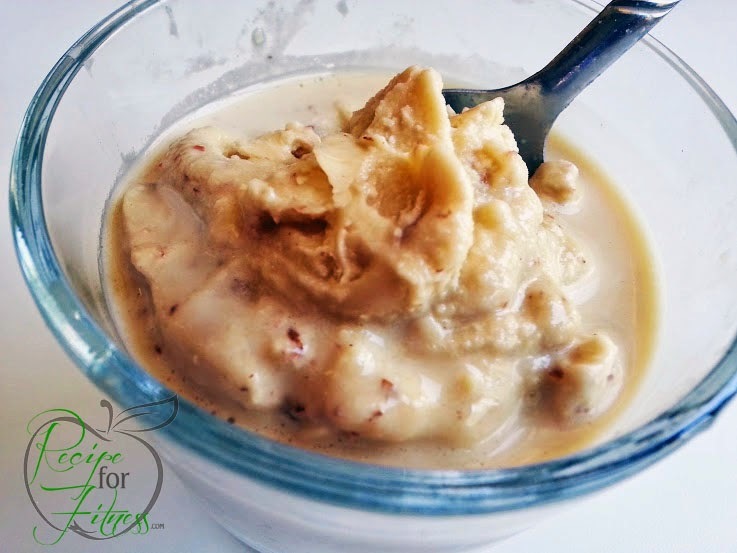 Recipe for Fitness: Champion Performance Recipe of the Week - Butter Pecan Protein Ice Cream! 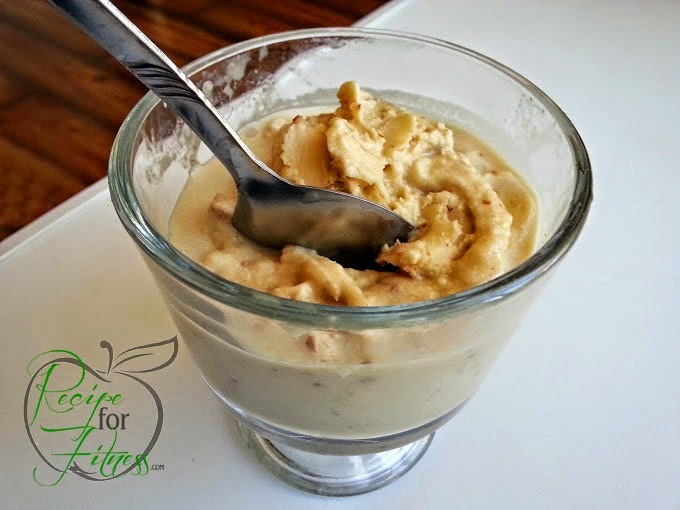 Champion Performance Recipe of the Week - Butter Pecan Protein Ice Cream! It's warming up here in AZ, and that means Ice Cream cravings! After my recent Food Sensitivity Test results, my usual hot weather competition treats seemed out of reach. Ya'll know I'm kinda the Protein Ice Cream Queen, but with my beloved Champion Pure Whey Plus on the banned list, I wondered if I'd ever get to enjoy my protein ice cream again. But... Champion to the rescue!!! The Natural's line has a protein powder that's gluten free, dairy free, and tastes great! You can use your Pure Whey Plus (Vanilla Ice Cream flavor) in this recipe, too, just reduce it to 1.5 scoops. Combine ingredients in a magic bullet or ninja and pulse gently (you don't want to finely grind the pecans). 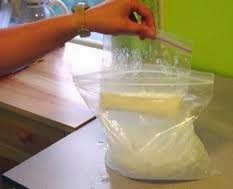 Pour mixture into ice cream maker, or use the Ziploc method. See below for details. 366 calories, 38 grams protein, 24 grams carbs, 14 grams fat, 6 grams fiber. Net carbs: 18 grams. I use a Cuisinart Ice Cream Maker I just blend my ingredients, turn on the machine, pour it in, and 10-20 minutes later, I have ice-cream! Why do you not want that ingredient?